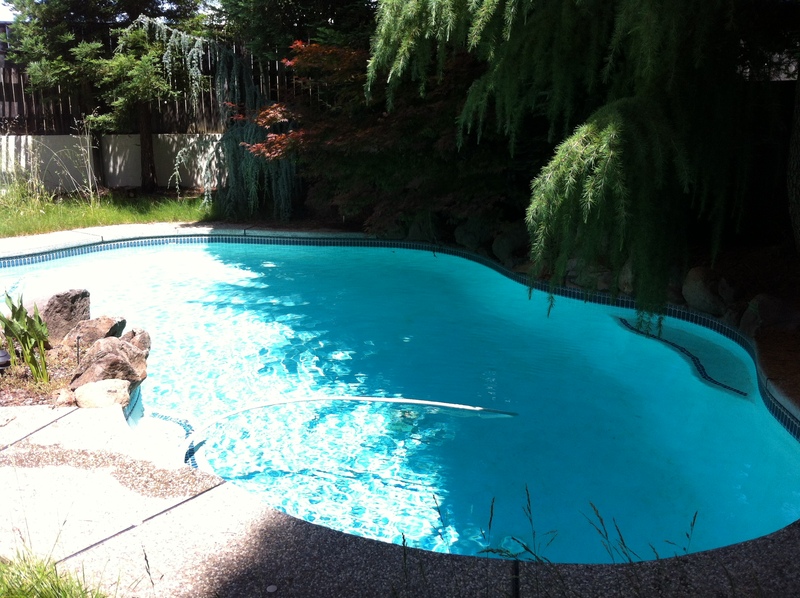 Mid level includes all listed in the basic package plus skimming pools surface for debris. 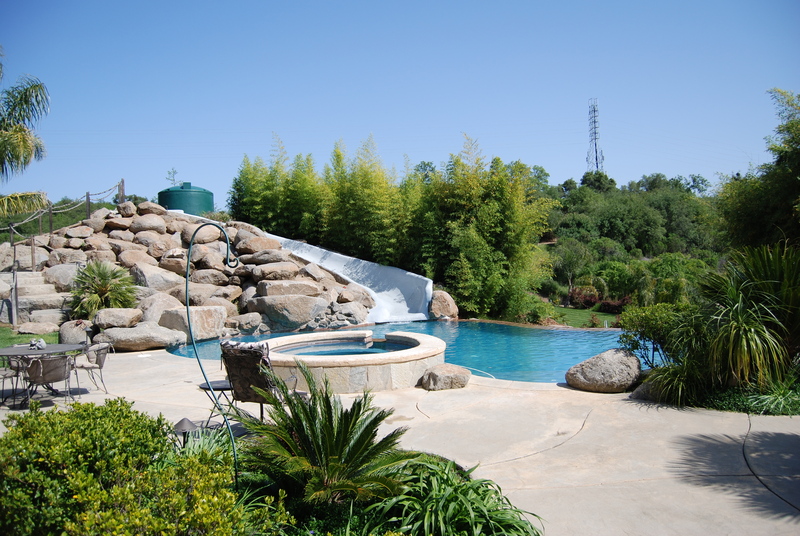 Premium includes all listed in the mid level package plus debris removal from pool floor, debris removal from attached spa and brushing steps, cutouts and walls. Premium service will leave the pool pristine when done. The only worry you will have is to find time to enjoy. *Filter cleanings will need to be done routinely depending on the size of the filter and will have an additional charge. 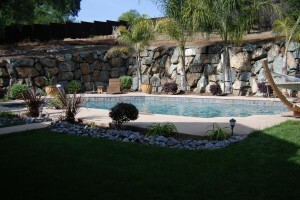 All pools will require an inspection before service is to begin to assure a fair price quote. All services include time clock adjustment as needed. Mathis Pools helped turn our pool water crystal clear and got our equipment up and running! We would DEFINITELY recommend Mathis Pools to anyone!